Ive got a set of 35x12.50x20 Toyo Open Country MT Load Range E sittin outside on my truck. Would you like a pic? Thanks Blake, Dont know why I was told by 4 different people I could not get them last year unless I went up in rim size. I looked at Toyo's sight after getting your replay and sure if they are not there 35x12.5x15LT Class E.
Are you sure you didnt typo that last bit too? 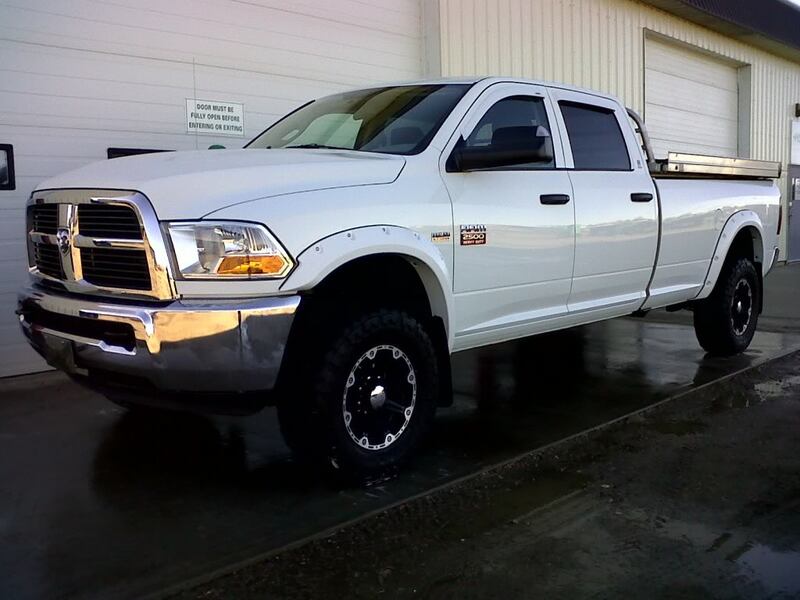 35x12.5x15 Toyo MT's are a Class C, and 15" wheels wont exactly make it on your '10. Must have meant a different size. BTW..i run 315 Toyo MT's on my 2010 2500...with no rubbing at all. going to a 35x12.50x17 Baja Claw next week. got the Daystar 2" level for the front and the Pro Fab 1.5" for the rear. went to install it and in the instructions it says i MUST replace shocks with longer ones. although it makes complete sense, i didnt realize this, nor did the truck shop that i bought it from for they said everything was there to do the lift. can i use the stock shocks? 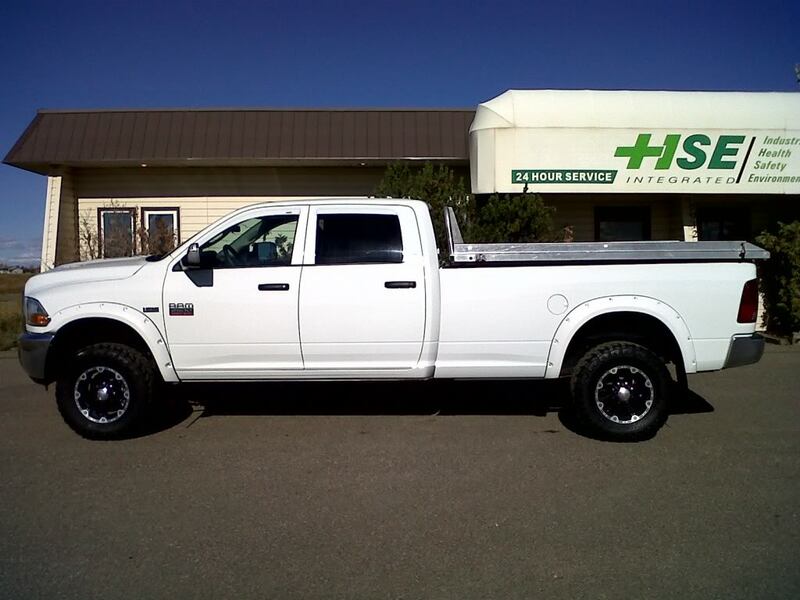 I am considering selling my 05 (which has been a great truck) and getting a new 2010. I would like to run 35" tires with 4.10 gears on the 2010. Anyone have any pictures and fitment comments? What do I need to run 35s without issues (no dashboard air pressure warning lights, no CEL lights, etc). Also does Smarty or anyone make a simple tuner to add a little bit of power but remain "low key" and reliable in an otherwise stone stock truck. www.thurenfabrication.com. On the "products page" there's a pic of Don's truck w/37's I believe. You can properly adjust the tire pressure all you want but if you are not over 50 PSIG which is slightly higer than 35's are rated for, the light appears. You can't get Class E tires in 35's or above. My Toyo MTs are 35s and are E rated. got the lift in. looks ten times better! thanx for the help guys! stock v.s 33" v.s. 35" and 17" v.s 18" v.s 20" tires/wheels in the 1/4?